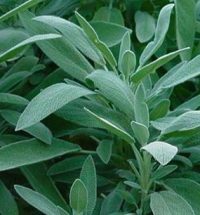 Sage is a must-have staple in the herb garden. It makes a great herbal tea, too! 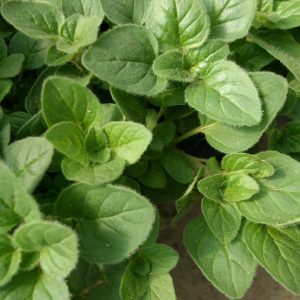 Common sage is a staple of any herb garden! 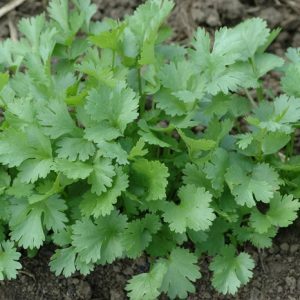 This perennial has a wide variety of culinary uses, plus makes an amazing herbal tea. 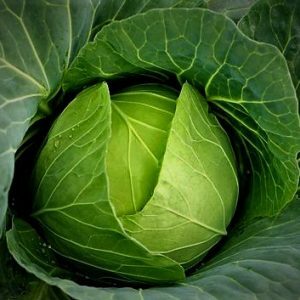 80-90 days to maturity.